Cook, from start to finish. Time your cup of tea as it steeps. 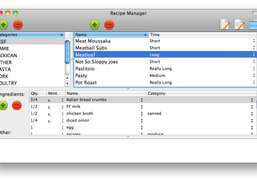 A simple recipe manager with customizable ingredients lists. 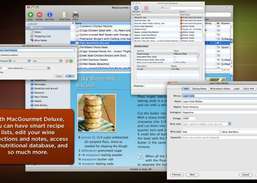 Organize recipes, plan healthy meals, and make grocery lists. 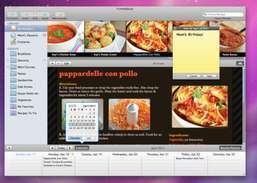 Organize, capture, and e-mail your favorite recipes. 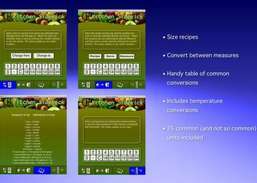 Store and formulate beer recipes. 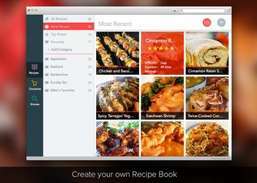 Build and share recipes, plan and organize meals and wine. Scales ingredient amounts in recipes for bigger or smaller servings.